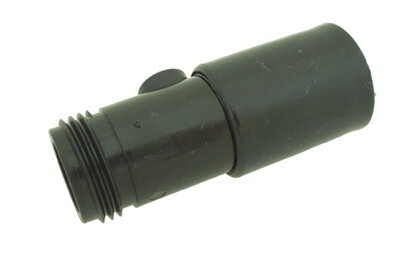 820 Male Hose End connects to female hose thread. Use with either 820 drip tubing, or 3/4" soaker hose. Compression fittings require no glue.